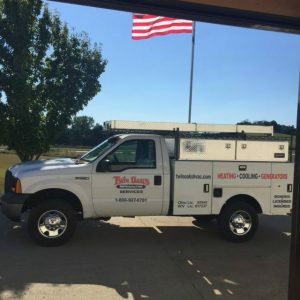 Contact Twin Oaks - Twin Oaks Refrigeration, Heating and Cooling, Inc.
We would love to hear from you and we are always ready to receive your comments, questions and suggestions. You may contact us for service, estimates or support as we are always standing by. In order to ensure that your question or comment will get answered quickly, we have provided you with detailed contact information below because your comments and suggestions are very important to us. Please fill out the following form to have us determine your needs.